Haven’t managed to write anything for so long as I have been so busy with orders and the fields. We have had a lot of people helping us roll the mats and they all need supervision. Our main problem has been the wet. If there is one thing Sedum hates its getting water logged. The fields have been so we that is exactly what has happened! The fields have stayed their lovely winter colours of reds and oranges but have not turned green!! This is mainly due to the stress of having too much water. The mats that have gone and been put on roofs have greened up beautifully and some of our customers have sent pictures. So if you do get red Sedum in the middle of summer don’t panic its still alive and kicking and just needs some sun as we all do!! Sales have gone so well this year that we have planted yet more Sedum out. We just don’t seem to have enough hands to keep up with all the work! Soon we will be ending our shed offer so get in while the going is good! 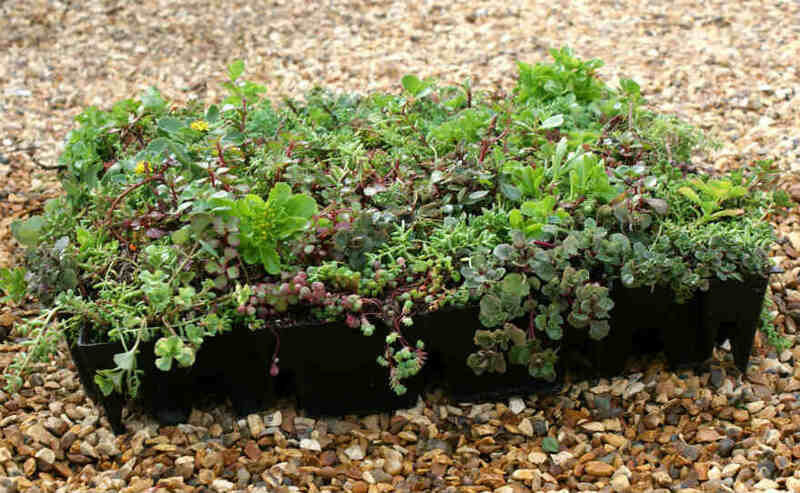 We will be doing another offer in the Autumn but if you do need Sedum for small areas such as sheds etc just give us a ring and I am sure we can help. Sometimes we are on the fields so leave a message and Juliet myself or Richard will get back to you. On the farm all is quiet thankfully. I will try and include pictures next time as it is fun to see how we are getting on.